Consumer demand for ‘higher welfare’ food products has created a market in which pork producers can be rewarded for adhering to welfare standards which are at higher levels than industry minimums such as those set out in the Code of Practice for the Welfare of Animals – Pigs. The ethical consumer is very interested in how the pig lived its life and that it was afforded a stress free existence while living as close to nature as a controlled farming system will allow. Transparent farming practices and an honest portrayal of farm activities on social media, advertising and on websites helps to sell the story of the farm and go a long way to offering customers an insight into how the pigs live their lives and whether or not their expectations of free range production are being met. Selling your customer the story of your food is vitally important to the acceptance and growth of your brand. Invest in systems that will give returns for the markets you pursue. Just producing free range pork may not be enough to keep you ahead of the competition. The consumer is interested in sustainable farming and how the pigs are integrated into the farm instead of being an isolated part of it. Don’t be afraid to talk up your mobile housing, paddock rotations and how you manage pastures or feed grown especially for the pigs. Of special interest is the role the pigs play in the sustainability of the farm by providing chemical free fertilizer for crops, weed eradication through grazing or turning the soil over ready to plant fodder. The huge demand for free range product and the lack of producers has led to a bit of a scramble to fill the void. 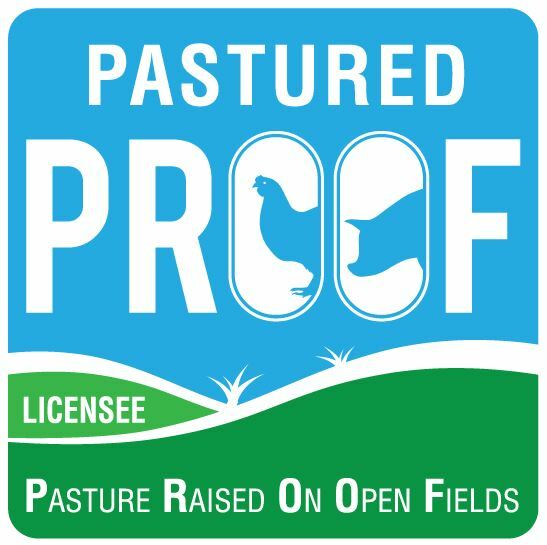 Coupled with the lack of a legal definition for what free range means there is some confusion now about the free range labels that are available and standards of production may not be in line with what consumers envisage free range to be. Free range certification schemes play an important role in building consumer confidence in your brand. The welfare standards under which animals are produced are actually a quality characteristic of the pork and should be recognised as such. Since the welfare of your farm animals is not self evident to the consumer and has to be taken on trust – choice will be reliant to a major degree on how well your product is labelled and how freely the consumer can access further information about you and the farm. Different to wholesalers as they sell to restaurants, boutique style shops etc and are generally looking to sell a story about their product. If you have strong marketing skills you can sell direct to butcher shops, restaurants and other clients. Some markets can be very lucrative particularly if you have access to markets close to major cities. There may be the option of selling weaners to other producers or actually providing market ready pigs under their label. Of course it is possible to sell through a couple of these options at the same time. If you manage to build a good brand presence, your product will be sought after.